Barbados: Cricket West Indies president Ricky Skerritt has announced that Floyd Reifer will replace Richard Pybus as the new coach of West Indies cricket team ahead of the World Cup. Reifer, who played six Tests between 1997 and 2009, was appointed following a Cricket West Indies (CWI) board meeting on Tuesday. 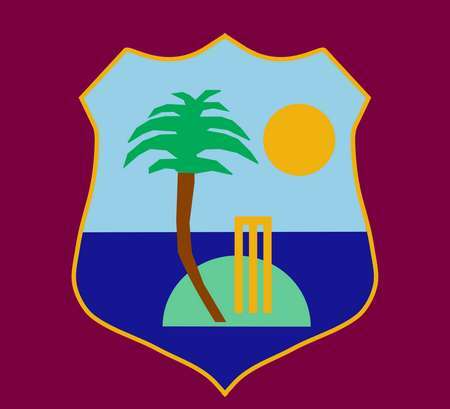 West Indies interim head coach Richard Pybus has left after only three months in charge. The 54-year-old, who was appointed in January, oversaw West Indies' 2-1 Test series victory over England in February and was due to lead them at the World Cup in England and Wales.